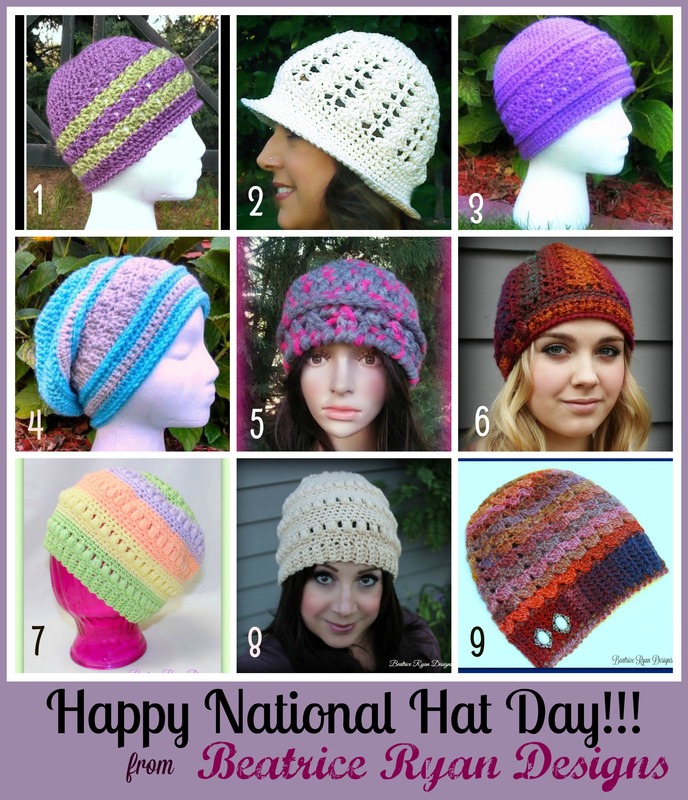 To celebrate National Hat Day, I would love to share with you all of my Free Crochet Hat Designs!!! 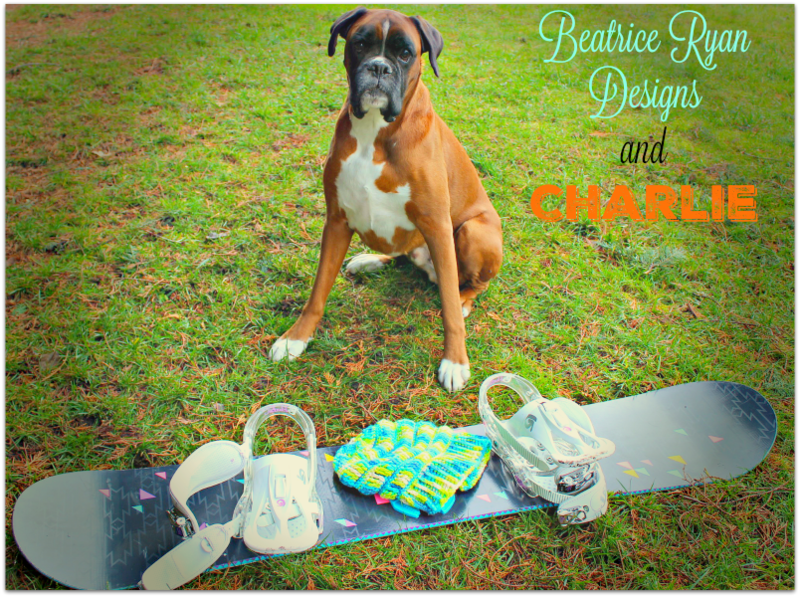 In 2013 I began to share my designs here on the internet and started Beatrice Ryan Designs!! I am a 100% Free Crochet Pattern Site and thank you all for your support of my site!! Starting with my first hat design all the way through my most recent release, Below are all of my hats just for you!! 9. Simply Shells Beanie…. 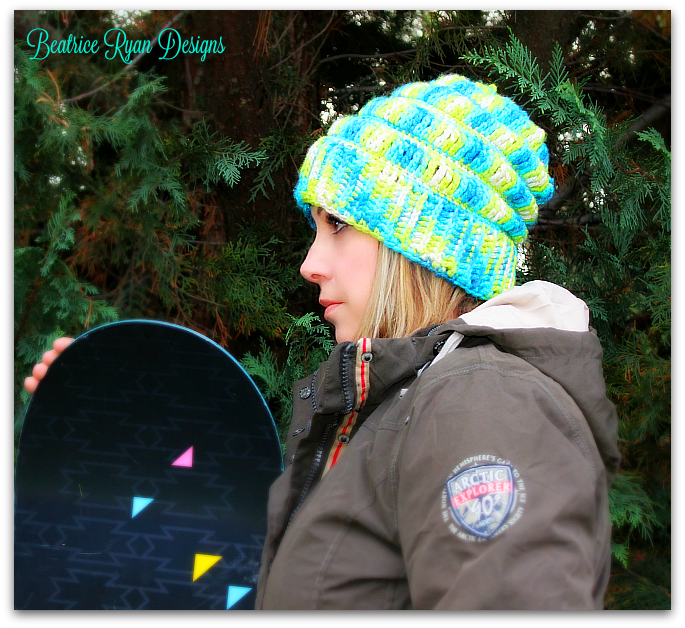 My latest release using self striping yarn! !